Wet rot occurs when old timber is exposed to a damp and humid environment over a period of time. For a homeowner, this could stem from perhaps a leaking pipe, compromised roofing or an extreme lack of fresh air circulation. The combination of these factors can sometimes result in the growth of small fungal spores which consume the affected timber, accelerating the rate of natural decay. Wet conditions provide the fungal bacteria a lifeline from which they can very quickly reproduce, germinate and spread. If you encounter suspected wet rot, it is absolutely imperative you use a provider who can assess the situation correctly and offer the best course of wet rot treatment. How could wet rot affect me? Wet rot is a serious issue for anyone depending on when the problem is discovered and how quickly it is prevented. 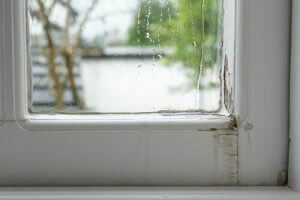 In severe cases, wet rot has displaced residents from their homes for up to several months at a time. Whether your house is a new build or a period property, all it takes is a minor leak or a structural fault and the right temperature conditions and wet rot can quietly attack the foundations of your home. This is why an early diagnosis and appropriate wet rot treatment can save you a lot of time and effort. Whilst wet rot spores themselves are not harmful to human health, the level of moisture that has allowed them to grow can cause serious problems for those with pre-existing respiratory conditions such as asthma. Why is it important to get the best wet rot treatment? If you discover wet rot in your home no matter how big or small, finding a qualified expert specialising in wet rot treatment is critical. As wet rot fungus will indefinitely consume timber structures as food, the entire wooden framework of your home could be at risk. The more time wet rot is left untreated, the more structural damage is done and therefore the more timber replacement will be required. This can be very expensive so it’s best to address any suspected issue as soon as possible. The extent of wet rot damage can also have a negative impact when putting your property on the market if you choose to sell. 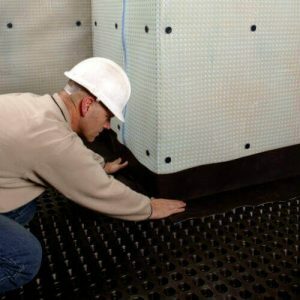 With time being of the essence, you’ll need a wet rot treatment provider who is able to quickly mitigate and treat the problem. Who are Biocraft and how can we help with wet rot treatment? Biocraft South West is one of the South West’s leading damp proofing and basement conversion specialists. We offer professional and impartial advice on wet rot treatment to many homeowners, property agents and commercial businesses across Bath, Bristol and Swindon. 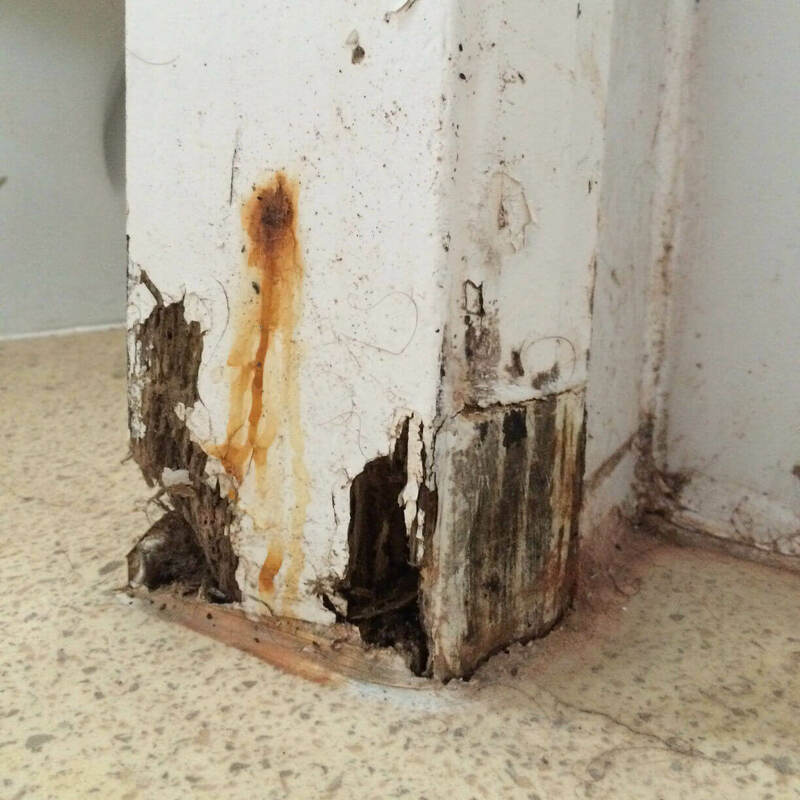 Customer satisfaction is our foremost priority, we provide a prompt and efficient service from diagnosis to treatment of: rising damp, penetrating damp, dry rot, wet rot and condensation. We carry out treatments for a wide range of properties. Many of our installations are within residential houses and flats, however, we also extend our services to commercial buildings, high street retailers, schools and housing association properties. Biocraft South West’s operatives are well versed in industry standards and deliver exceptional results every time. Our experts are on hand to ensure that every project is carried out on time and in accordance with current specifications. Our reputation for quality and service is second to none, and our outstanding results set us aside from our competitors. We carry out each and every one of our projects to the highest standard, complete with a guarantee for up to 20 years, which means that you have complete peace of mind when choosing Biocraft South West. Why not see what our customers think? Need a survey? Fill in our contact form and we’ll get in touch shortly.